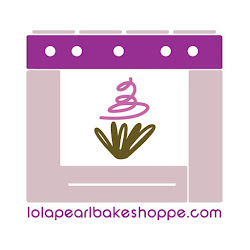 Lola Pearl Bake Shoppe: Easter Basket time! What's your go-to Easter basket filler? ?